CRW wallets can be downloaded for free using the links provided below. You have the option to store CRW on your desktop computer or mobile devices. 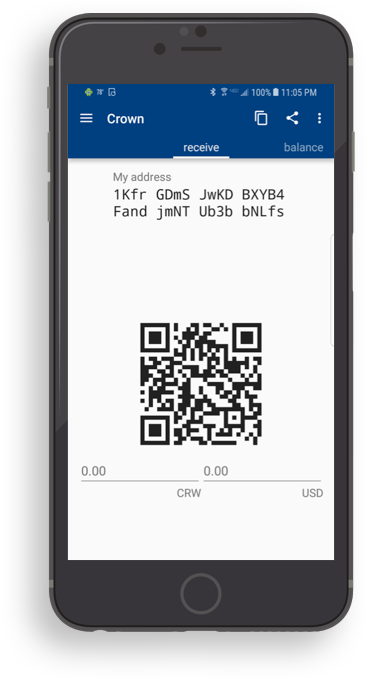 Once installed on your device, your wallet can be used to send and receive CRW or monitor your transactions. If you are new to Crown, we advise you to look through our tutorial videos when installing your wallet software. Still not sure which type of Crown wallet you should use? Then read on for more details on each. Desktop Crown wallets are available for Windows, Linux, Bootstrap, RPI (ARM) and Mac operating systems. Once encrypted, a desktop wallet is the safest and most secure place to store your CRW tokens. They’re also very easy to encrypt and back up. Look below for a download link to your specific OS wallet. Mobile Crown wallets are the perfect tools for using CRW on the go with your phone or tablet. They’re currently available through the App Store and Google Play. To ensure the security of your funds, do not use mobile Crown wallets to store all of your CRW tokens. 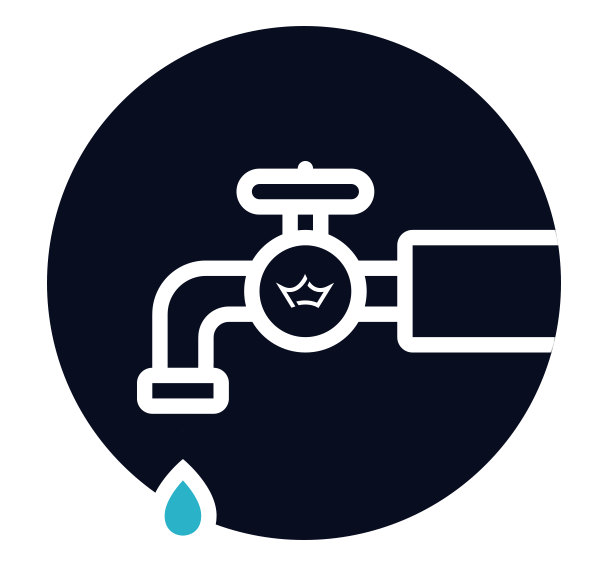 Crown community faucet was built to allow new users to try out Crown for free. With the faucet you can request a tiny amount every 12 hours with the only requirement that you must already have a wallet address, we recommend Electrum for small amounts of CRW. Use your referral link to share with others to gain more rewards. 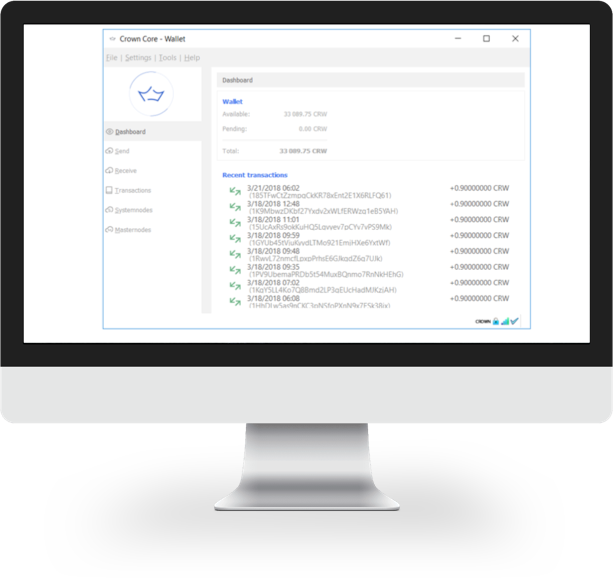 Now that you have a Crown wallet, you can start storing bought, traded or mined CRW tokens. CRW purchased through a cryptocurrency exchange must be withdrawn to your Crown wallet to ensure secure storage. 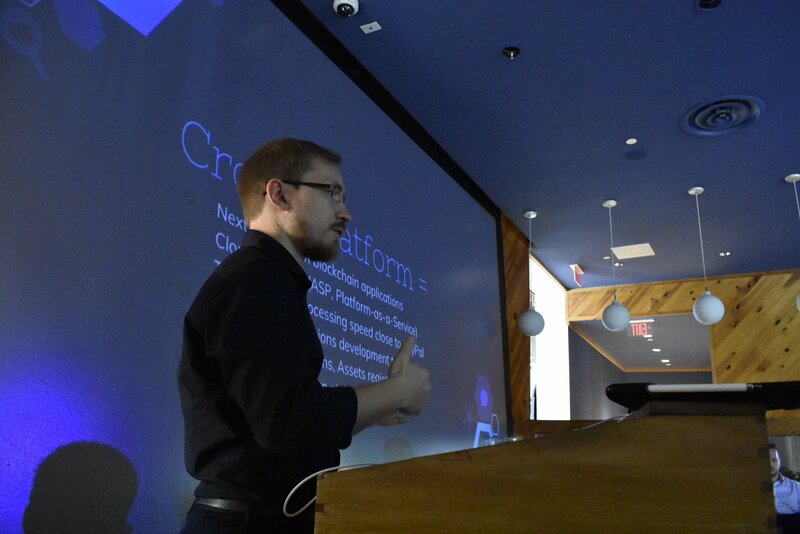 If you establish a Crown Systemnode or Masternode to start earning CRW through block rewards, your wallet will connect with your Crown server through a remote, automatically storing the CRW in your wallet that you earn for immediate use. To protect your CRW from theft, computer failure or system migration, it’s critical to backup your Crown wallet. Backups enable you to recover all the tokens in your wallet in the event of a hack or critical error. We also advise you to encrypt your wallet. When properly encrypted, your wallet will completely prevent hostile parties from accessing your CRW tokens. You can encrypt your wallet by creating a passphrase. This effectively locks your wallet to prevent any of your tokens from being spent without your permission. This means that even if a hostile party gains access to your device, they won’t be able to spend your CRW without knowing your unique passphrase. This precautionary step is even more essential if you’re running a Crown wallet on a mobile device or a computer that isn’t 100% private. Backing up your Crown wallet will ensure that you can access its stored tokens in the event of a critical device failure or a hack. We recommend saving backups of your Crown wallet on multiple external drives to guarantee a successful recovery. Check here for more information and a step-by-step tutorial on how to encrypt, backup and recover your Crown wallet. CRW tokens can be traded against Bitcoin and several other altcoins through a cryptocurrency exchange. Bear in mind that different exchanges vary dramatically in terms of size and which coins they trade. Look here for a list of some of the best current bitcoin exchanges. If you’re new to trading Crown, then we suggest starting with Bittrex, which supports more than 190+ cryptocurrencies. Good luck—and be sure to reach out to us if you need help!